Sometimes now isn't soon enough when it comes to your Feng Shui order. Do you have a Feng Shui emergency? Seems like everyone does these days. Increase your odds of getting your order yesterday with our Zen Appeal Expedited Shipping service. With Expedited Shipping, we guarantee that your total order will ship on the next business day, pending item availability. You should expect delivery of your order in 2-5 business days, depending on your location. 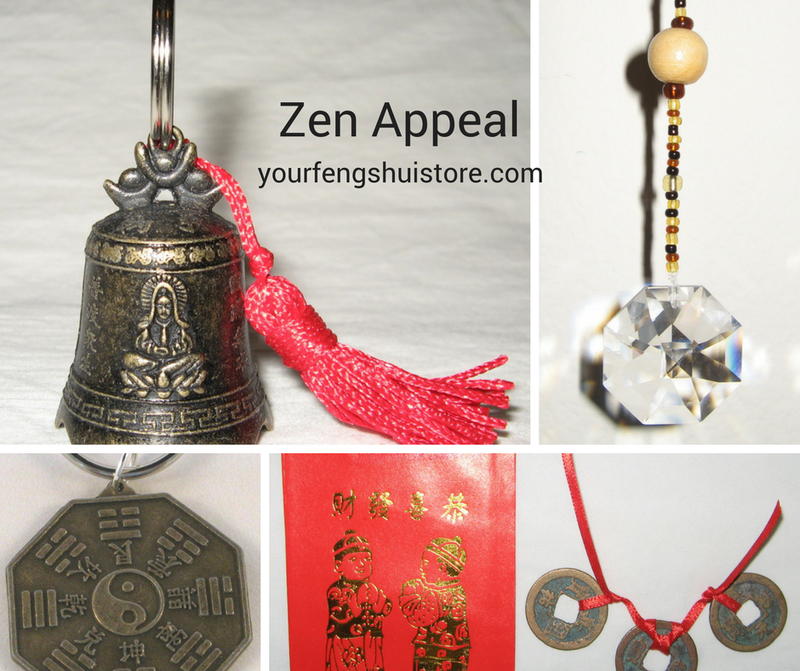 For more information and shipping options, please see our Zen Appeal Shipping page http://www.yourfengshuistore.com/Shipping_ep_41-1.html .